A mortise lock is called such because it needs a pocket called a “mortise” to be drilled into the door to fit the lock. Because of this, these locks can only be installed by professionals such as our local DC locksmiths. Today’s mortise locks offer a higher degree of security and functionality than before. Call us for home/office mortise lock installation and repair in DC. DC Local Locksmith Experts is a complete locksmith service in Washington, DC when it comes to residential and commercial mortise lock installation and repair services for homes and businesses. 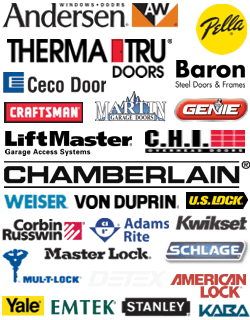 DC Local Locksmith Experts is the local mortise lock authority in DC. 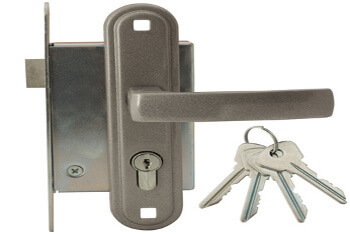 We offer commercial and residential locksmith services specializing in mortise locks. Our locksmith company provides precision security installation and repair to protect the residents and the properties within Washington, DC and surrounding areas. We have skilled technicians who have 5+ years of experience and we guarantee efficient, bonded and insured service for your residential or commercial security system requirements. We offer 24/7 locksmith service with a guaranteed 30 minute response time. For commercial repair, installation or emergencies, we at DC Local Locksmith Experts are the experts in the area. Our mortise locks come in a variety of finishes (chrome, nickel, and brass, etc.) and many different styles (modern, traditional, rustic, and contemporary, etc.) to fit your existing décor of your business.. Cast knobs and levers can be used and placed onto most ornate to modern decorative plates and trim of varying sizes and shapes. DC Local Locksmith Experts are always ready to serve your locksmith needs with upfront pricing! Our professional locksmiths are up to date with the latest technology to install and repair of keyless entry lock systems, as well as with high-security key systems. If your company has an emergency situation, we will be happy to serve you with our guaranteed 30 minute response times. Call us and we will install a mortise lock for you! Call us for any quote or service requirements and our customer service representatives will dispatch our professional mobile locksmiths to you right away. 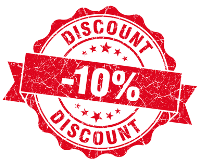 With the best upfront pricing for complete locksmith service that will fit your budget, where else would you go besides DC Local Locksmith Experts? Mortise Locks Installed & Repaired https://dclocallocksmith.com/commercial-locksmith-dc/mortise-locks-dc/ 3.8/5 based upon 20 reviews.